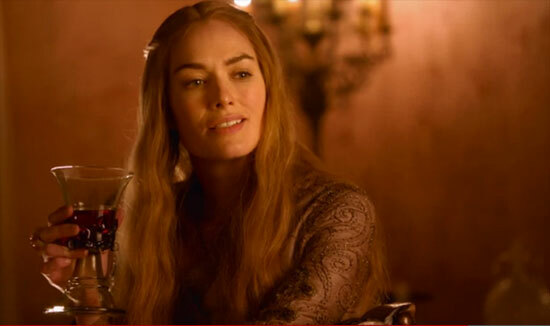 Watch the awesome Game Of Thrones Season 2: Seven Devils teaser trailer below! Catch the season 2 premiere of “Game Of Thrones” on Sunday, April 1st. Diablo 3 Release date leaked by Gamestop UK and Amazon Italy?